The University of Canterbury is New Zealand’s second oldest university. The University of Canterbury gives an excellent educational foundation that you will be able to turn into an amazing career.To ensure you can make the most of your time as a student, the university offers UC International First Year Scholarship. 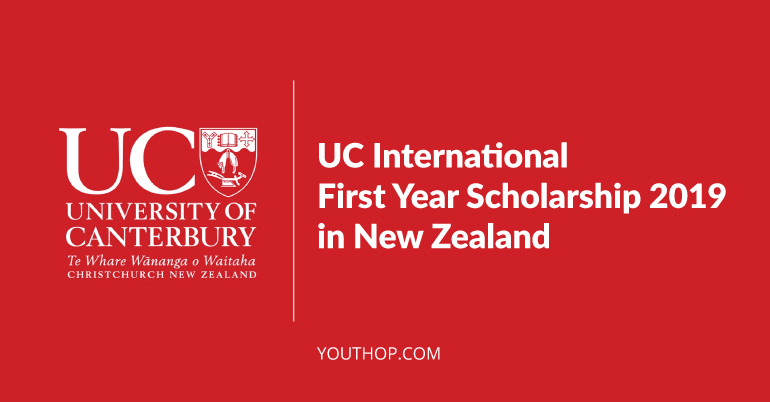 This scholarship recognizes and supports top-achieving international students commencing an undergraduate degree program at the University of Canterbury. Up to twenty-five scholarships may be awarded. 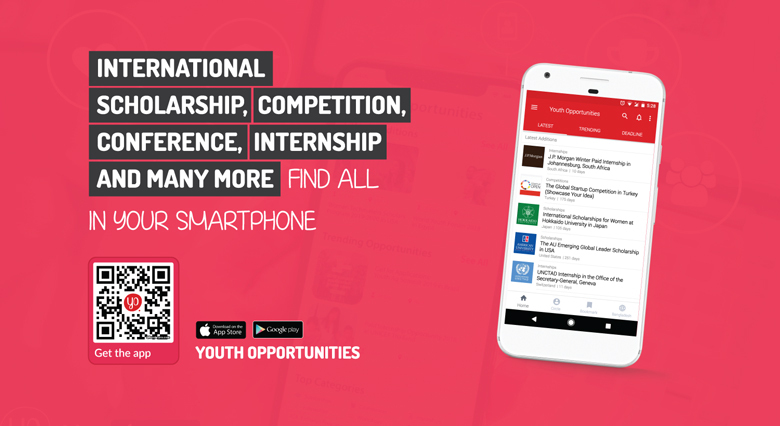 You may apply through this webpage approximately 8 weeks before applications close. The scholarship is tenable for up to one year. Recipients must be full-fee-paying international students and may not be citizens of New Zealand or Australia, or holders of New Zealand residence class visas. Applicants must be completing, or have completed on or after 1 January of the year before the year of application, a university entrance-level qualification that permits entry into a University of Canterbury undergraduate degree program. Such students who are undertaking, or have completed, a program at the UC International College are eligible to apply. The scholarship may not be held by students who: (1) have already undertaken partial study in an undergraduate degree program at a New Zealand tertiary institution; or (2) have applied for Transfer of Credit from a New Zealand tertiary institution to an undergraduate degree program at the University of Canterbury. Candidates must have applied for admission to the University by 15 August in the year prior to their intended first year of enrollment at the University.